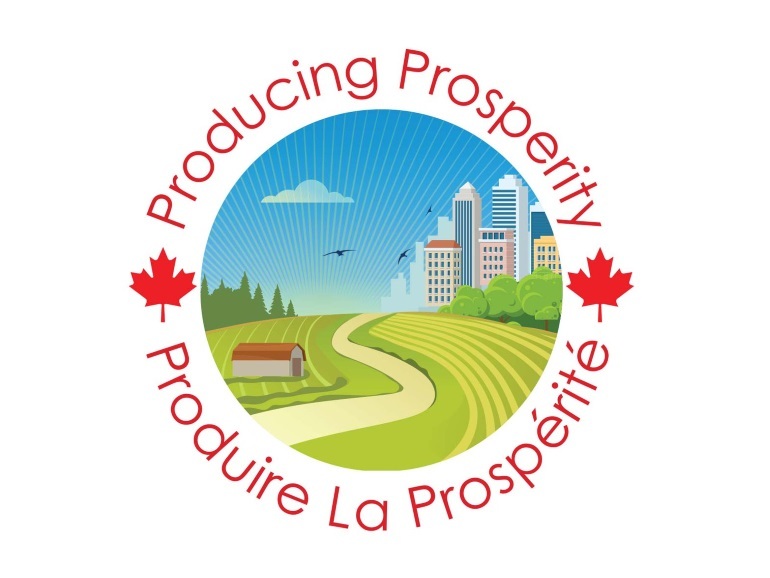 The Canadian Federation of Agriculture (CFA) launched the Producing Prosperity in Canada campaign Tuesday morning on Parliament Hill. The campaign is a non-partisan initiative leading up to this year's federal election aimed at incumbent MPs, new candidates, and policymakers, to promote the potential of the Agri-Food sector. In 2017 the federal government's Advisory Council on Economic Growth, led by Dominic Barton, highlighted Agri-Food as a key growth sector for Canada. "The CFA looks forward to collaborating with our membership, industry stakeholders and government, as we continue to identify solutions for Canadian Agri-Food issues," said CFA President Mary Robinson. "Over the coming months we are looking forward to meeting hundreds of political candidates and officials as we move toward the federal election. Our goal is to convince government to treat Agri-Food policies as a national priority, regardless of whether they represent rural vs urban ridings." "Farmers feed the world, which makes the agriculture industry arguably recession proof. For economic, food security and environmental reasons we firmly believe the Producing Prosperity in Canada campaign possesses the key ingredients for national support. A robust national Agri-Food industry will benefit all Canadians."